Construction: approx. 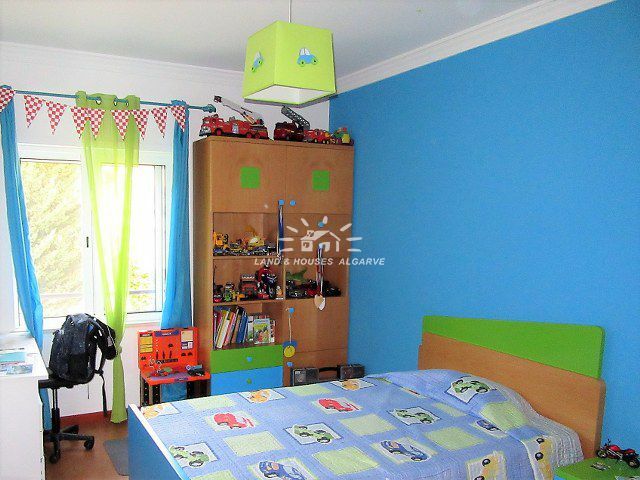 113 m2 (excl. terrace); built in 2006. 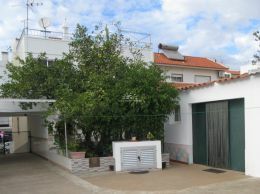 Description: Immaculate three bedroom / two bathroom first floor apartment with a large private terrace and an underground parking space located in a green residential area of Tavira in Eastern Algarve. 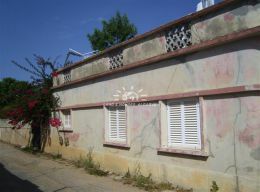 The property is in walking distance to town and boost amazing views of Tavira town and the ocean. The apartment consists of a nice entrance hall with wooden ceiling with built-in spotlights, a storage room, a very good size living room with adjoining dining area and a modern fully fitted and equipped kitchen (oven, hob, fridge, freezer, washing machine and dishwasher). 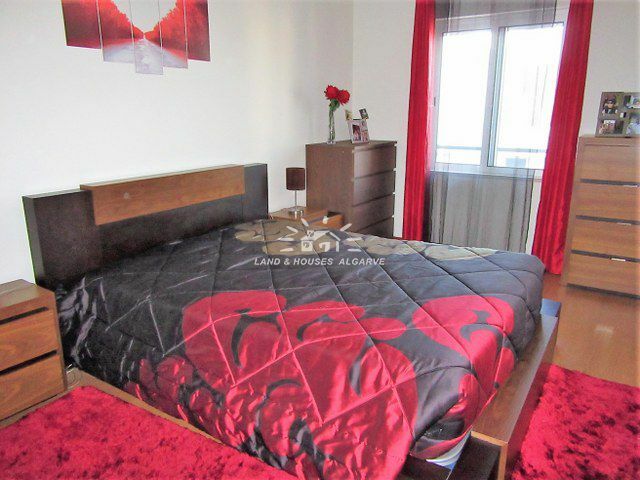 In addition the apartment has a Master bedroom with en-suite bathroom and two double bedrooms sharing a superb quality bathroom. 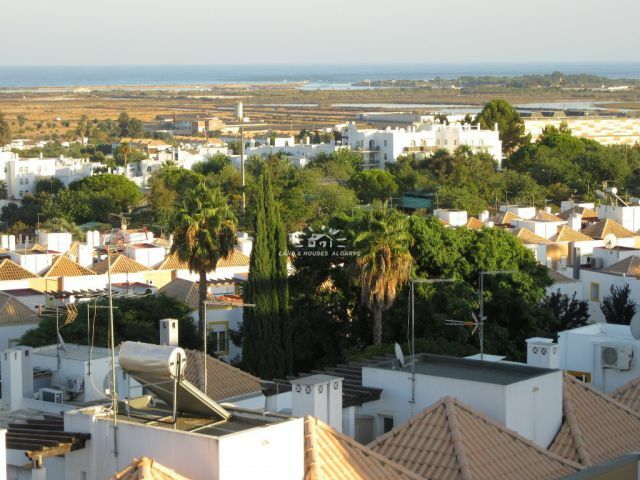 Access from the living room onto a sunny terrace with a distant sea view. 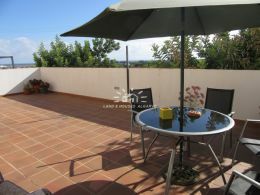 The private roof terrace is a true gem of this nice property where you can enjoy the Algarve sun most of the year. 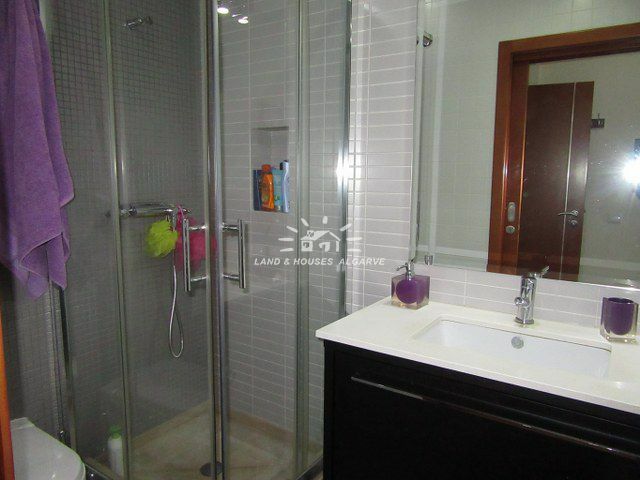 The property has a very modern feel and many advantages such as stylish kitchen, underfloor heating in the bathrooms, an elevator, double glazing, electric security shutters, central vacuum cleaning and CCTV. Mains electricity, water, drainage and gas. 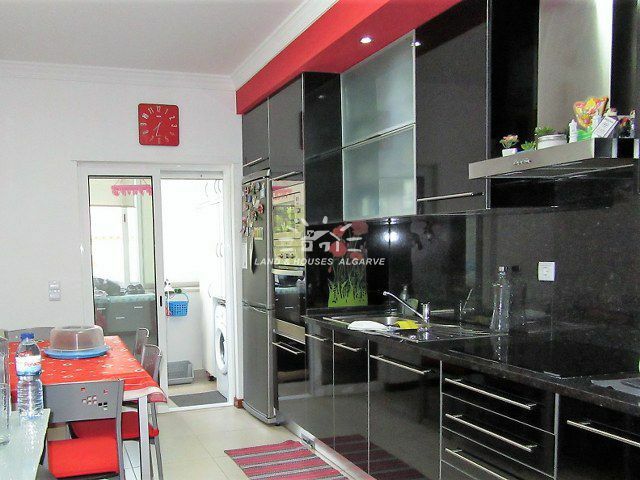 Details: * sea view * 3 bedrooms * 2 bathrooms * storage room * spacious living room * modern fully equipped kitchen * private roof terrace * underground parking space * elevator * double glazing * air-conditioning * electric security shutters * mosquito netting * CCTV * Energy certificate class C.